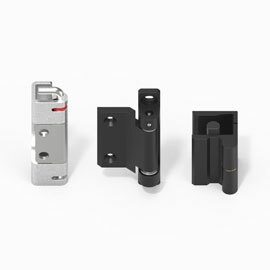 As overall supplier for locking technology in the cabinet and housing manufacture EMKA has a wide range of hinges in its program which are designed for the most diverse applications. 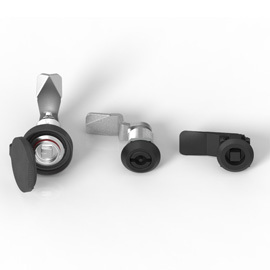 In addition to the known, high-quality components, the company also develops cost-effective solutions such as the new film hinge for light doors and flaps. The usual hinges in housing manufacture are comprised of two halves, which are connected by an axis. 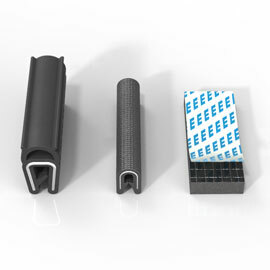 Contrary to this, the new film hinge from EMKA consists of one part and so creates savings potential. It is particularly suitable for light applications such as inspection flaps on machines or distribution cabinets which are only opened at regular maintenance intervals. 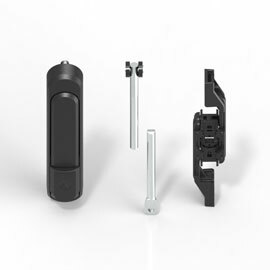 The hinge made of elastic plastic injection moulding is manufactured in one individual operation, is easy to mount and is a cost-effective alternative to the existing solutions on the market.